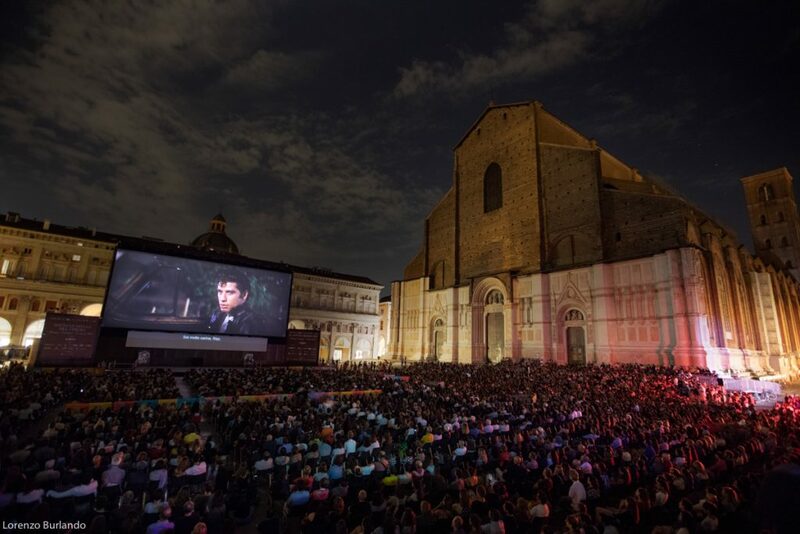 “Every year this Bologna film festival is where cinema is (re)discovered and (re)imagined as a utopia of sight and sound”. Films can and do intervene in world-historical situations, but, perhaps more fundamentally, they record an era’s energies, uncertainties, achievements, troubles, and foreclosed possibilities, the “what could have been” always haunting “that which was.” Indeed, Il Cinema Ritrovato seems to feed off cinema’s essential relationship with reality as it happened, as it could have happened, as it might happen again if we continue to sleep at the wheel. Il Cinema Ritrovato is exhausting, wonderful, and at times heartbreaking, since to choose one great film to see generally means missing three others. And how much sunshine, great company, food and cinema can you take? Come to Bologna and find out. It’s a big festival, and every year it seems to get bigger, with more people squeezing into every cinema, so it makes sense for additional venues to be brought into the mix. This year I visited the glorious Teatro Comunale for the first time, to hear Martin Scorsese talk, and I attended one screening in the Cantiere Modernissimo. Still in the construction phase, with exposed concrete and makeshift seating, this underground space opened its doors for the first time this year for daily screenings of the 1918 serial Wolves of Kultur, and even in its unfinished state it provided a lovely space to watch a movie. When the work is finished, it’s going to be a wonderful addition to Il Cinema Ritrovato; and, most importantly, it’s lovely and cool down there.